One of the biggest things I love about Netflix is the ability to catch up on a show whenever it fits on my schedule. We are always running around to various sports events, school activities, etc. so it can be hard to watch a show when it originally airs on network television. So I often find myself more than a few episodes behind schedule. OK fine, more like entire seasons behind. I have a few shows on my shelfie that I plan to get started on this month. shelf•ie (shelf-y) n. 1. the shows you’ve been wanting to watch but they’ve been sitting on the virtual shelf because you haven't had the time. 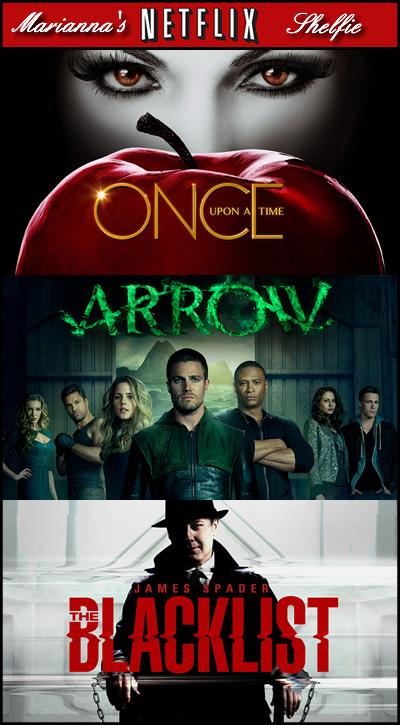 Once Upon A Time, Season 4 - Although I was caught up at this time last year, I only saw a handful of the season 4 episodes. So I need some serious binge time to get caught up and not fall too far behind with season 5, which premiered last week on ABC. Arrow, Season 3 - This will be arriving on Netflix on October 7 and I cannot wait! I have literally been waiting a year for this and it might be my number one priority. There will be some super late nights for me starting in about a week. The Blacklist, Seasons 1 & 2 - OK so I caught one episode of this show last year and it intrigued me, so I added it to my shelfie to start someday. I'll need to get through the above two first before I start from the beginning on this one. So those are the top three shows on my shelfie list, which are on yours? 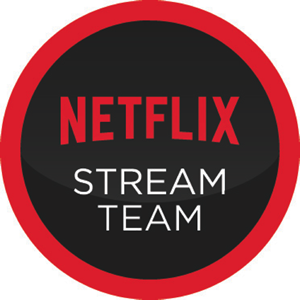 Here is what is coming to Netflix for October 2015. I can't wait to start season 3 of Arrow! 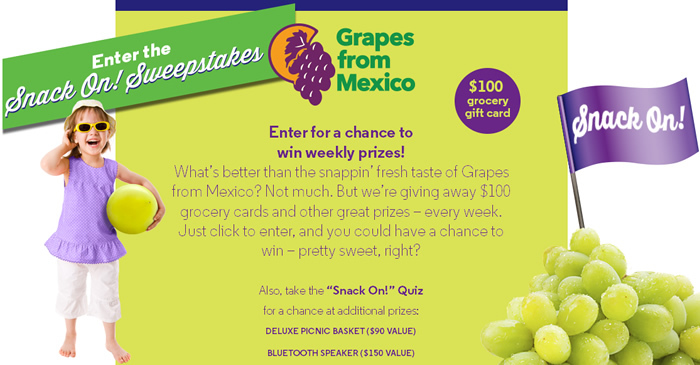 I participated in a Blog Blast Activation on behalf of Influence Central for Grapes from Mexico. I received a promotional item to thank me for my participation. When you are looking for easy, healthy snacks for your kids (aren't we always? ), you needn't look further than Grapes from Mexico, which make a tasty treat for the whole family. That little grape is packed with antioxidants while being low on calories. We are fond of both green and red here in our house and you will find anyone of us snacking on them throughout the day. In the summer, I like to toss a big handful of red grapes in a ziploc bag in the freezer for a frozen treat. It helps keep me cool as well as keeping my away from the ice cream. Check out the Grapes from Mexico Snack On! Sweepstakes to enter for a chance to win a $100 grocery gift card plus other cool prizes! Connect with Grapes from Mexico on Facebook.